How much is Jax Taylor Worth? Jax Taylor net worth: Jax Taylor is an American actor, model, waiter and reality television star who has a net worth of $500,000. 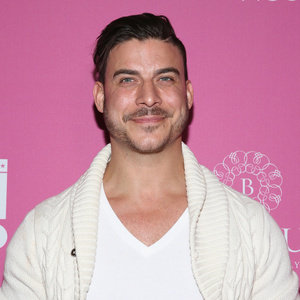 Jax Taylor is perhaps most famous for being one of the cast members of Bravo's new reality show Vanderpump Rules. Vanderpump rules follows the volatile lives of a group of waiters and waitresses at the West Hollywood, California restaurant SUR. The restaurant is owned by reality queen Lisa Vanderpump. Aside from being a restaurant owner, Lisa Vanderpump is famous for being one of the stars of the Bravo reality series The Real Housewives of Beverly Hills. Jax Taylor is 30 years old and has been modeling for almost a decade. His extensive modeling career has features work for brands like Taco Bell, Trump Magazine, GQ Magazine, Abercrombie & Fitch, JC Penny and many more. Jax is six feet tall and 175 pounds. On Vanderpump Rules, Jax shows off his carefree, "Peter Pan" life. He has been in an on-again-off-again relationship with fellow co-star Stassi Schroeder. 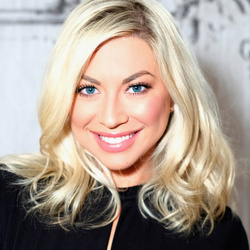 Stassi wants to take their relationship to the next level. On the second season of the show, Jax was allegedly caught sleeping with another co-star named Kristen Doute. Jax Taylor was the cover model for the video game Assassin's Creed. His birth name is actually Jason and before living in LA he worked as a model in Miami. One of Jax's first roommates in Los Angeles was movie star Channing Tatum.